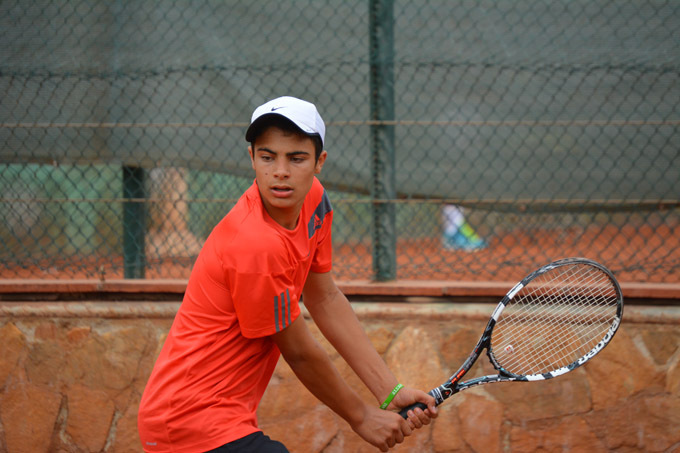 The truth about Tennis Scholarships USA. A must read for International players. 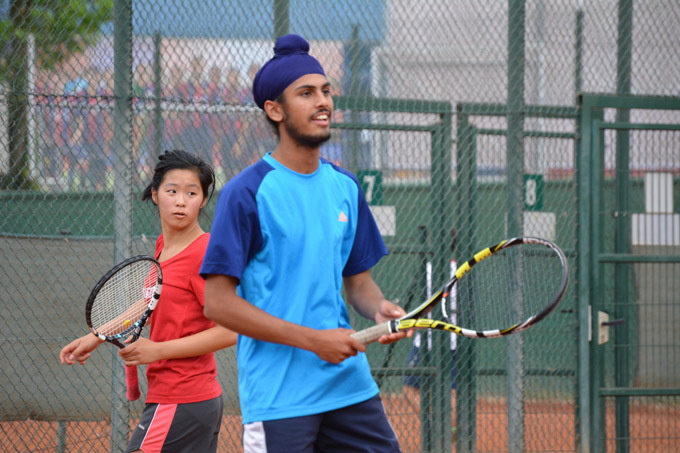 What International players need to know about tennis scholarships in the USA. Whether you like it or not, your little player is leaving the nest soon. No doubt you’re in murky water navigating all the research involved in hopes they’ll play college tennis in the USA. And unfortunately your junior player is a number to most recruiting companies. Rest assured tennis scholarships in the USA aren’t necessarily easier Stateside and they want this scholarship just as much as you! 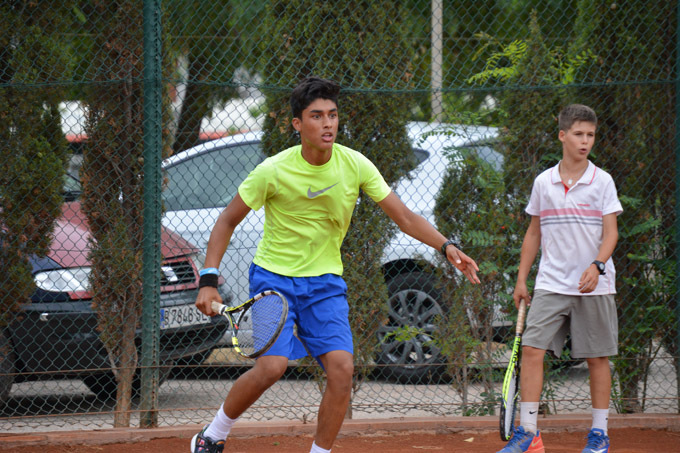 You have a serious tennis player who’s dedicated most of their junior life to tennis along with YOUR personal resources and you’ve got your fingers crossed a college tennis scholarship is on the way. The process can be overwhelming, looonnnnggg and the sea of scholarship companies out there vying for your business, scary. Transparency is King now and it’s time to choose your tribe well. Be realistic. Is your kid actually recruitable? 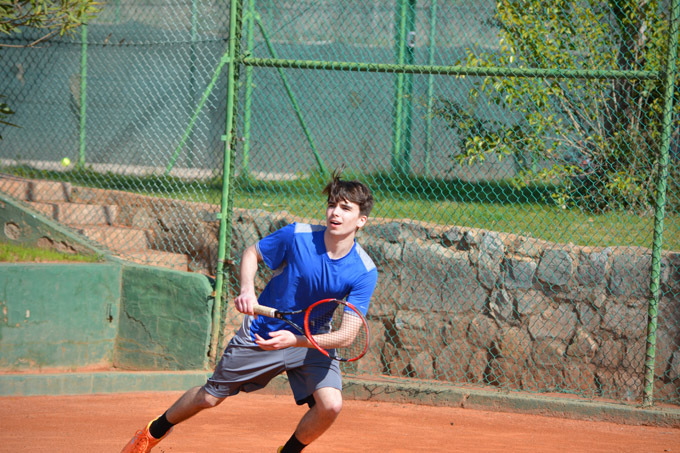 Did you know that tennis scholarships in USA universities have minimum requirements? I don’t mean only athletic but also academics. This means that no matter how good your kid plays plays back home it may not be enough to enter the school he or she wants. Scholarships are a 1 year deal! They need to maintain grades and playing level in order to keep it. Start matching your kids rankings, grades, SAT/GPA, TOEFL & Visa (F1) against your schools of interest. Make sure to have a list of 1st, 2nd and yes, 3rd tier schools. Make sure you submit their their academic records to NCAA as early as possible not only in your native language but also in English. 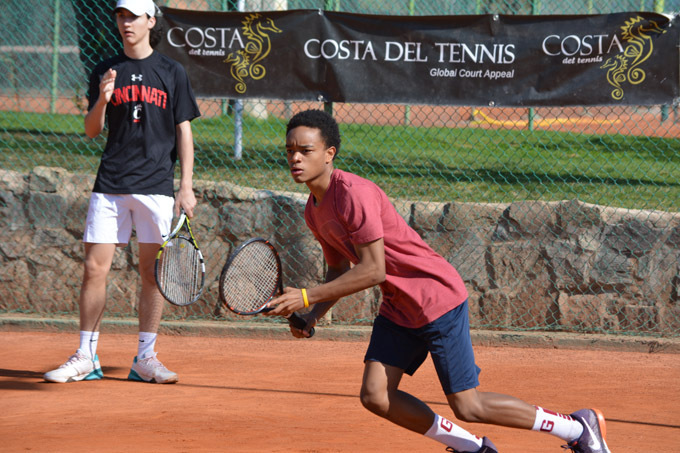 Coaches complain that tennis scholarships for high school students start the search process too late and don’t do enough research about the schools they are interested in. Start looking at schools early in your sophomore year (grade 10) so you have narrowed your top choices by the beginning of your senior year. ‘I only Want Division 1’ or Bust. Everyone believes the best colleges for tennis are Division 1. And D1 may be your dream but it may or may not be realistic. A major fallacy is that all Division 1 players are on full scholarship. I can’t tell you how many times I’m with solid 16 yr old players in Barcelona who tell me – ‘I absolutely only want 100% scholarship at a D1 school in either California or Florida (the best spots in the country!!) Who doesn’t?! And keep in mind it’s easier on the women’s side than men’s. We understand the only way some players have to study in the USA is with a full scholarship due to family money restriction. But other families have possible means and are still obsessed with full scholarships, downplaying the academics. It’s important to find your academic fit first. Get out of “the comfort zone” of “where friends go”, “where parents went”, “close to home. Prepare to write, research and skype call the coach at the schools that rise to the top. When to call on coach? And most importantly, who makes the call? Make sure it’s the player and NOT Mom or Dad. This goes for a recruiting company also. Do NOT have a recruiter make the 1st contact of introduction. The coach wants to know the player is independent, interested and ready for an opportunity. Know something about the coach – what’s he/she like? Do you know if they have a history of players leaving the program because they’re not happy? When your kid contacts the coach make sure he or she puts on their game face. Study the coach and team before the call. Show enthusiasm, humility and respect. But NEVER bring up scholarship money upfront. Beware of any recruiting agency that guarantees they will get you a scholarship. This is an NCAA violation and you should run as fast as possible! Sure coaches have access to the recruiter profile databases but it doesn’t mean they use them frequently. College Coaches also use Showcases, international trips to junior tournaments and especially personal contacts. Just to give you an example I woke up this morning to an email from a D1 school in North Carolina asking if I had recommendation of potential players for her. As you can see at the end of the day it happens mainly through human connections. Many times coaches will bring highly sought after players to the States to tour the school, facility, hit with players and overall see how the prospect fits in and gets along with the team & coach. To get started download the 10 questions you should ask before applying for a scholarship below.